ETA 55th Annual Meeting took place in Antwerp where it returned after 19 years. More than 150 delegates and guests attended the annual event, making this edition one of the biggest in the history of the Association together with the one of last year in Trieste. 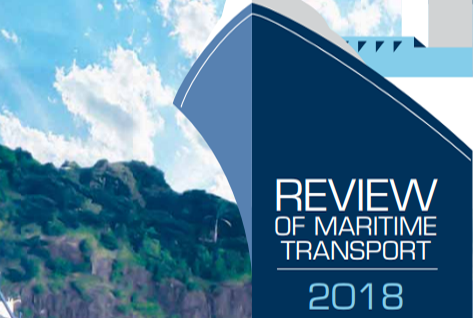 During the three days, both the Executive Committee and the Annual General Meeting delegates discussed the current situation of the towage sector and the future actions of ETA. They also reviewed the work carried out by the Secretariat during the last year. 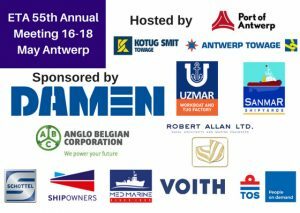 The Annual General Meeting attendants also welcomed the new ETA full member delegates representing Targe Towing, Kotug Smit UK, Rebonave and Ocean Montenegro making the ETA membership reach the record number of 86 full members in 25 countries. 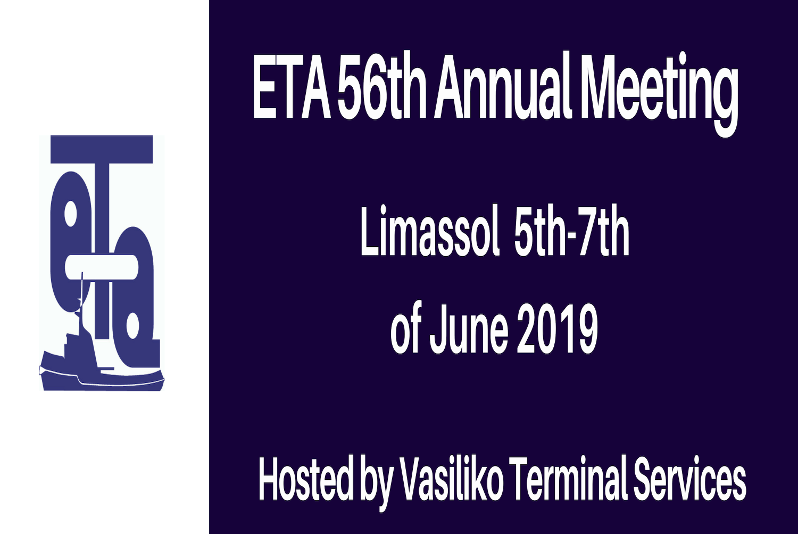 Moreover, 6 new associated members joined ETA in the last year making ETA membership cover different maritime sectors, from shipyards and marine supplies to law firms and shipbrokers. 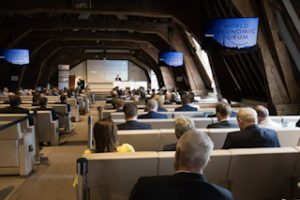 The Annual General Meeting was followed by the ETA Conference “Towage and digitalization” which showcased the many ways how the adoption of digital technologies may affect the towage sector and how the industry can reap the benefits thereof. 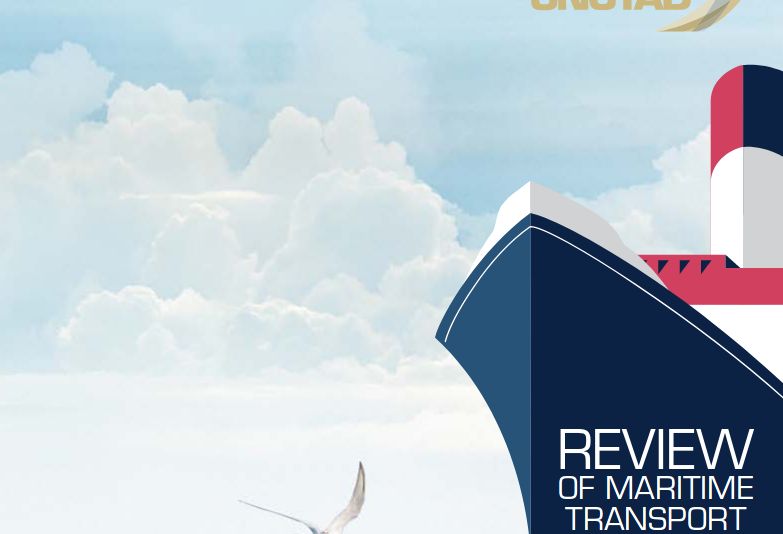 The Conference interventions were kicked off by Wolfgang Lehmacher (Head of Supply Chain and Transport Industries at the World Economic Forum) who described the many challenges the 4th industrial revolution pose to the shipping sector. Jorik Rombouts (CEO of Rombit) gave practical examples of Interoperability between port services and also showcased the different new possibilities big data can create for maritime companies by referring to specific projects. Piet Opsaele (Innovation lead, Infrastructure and Environment Consultant Port of Antwerp) focused on the cybersecurity challenges and helped ETA members visualize the need for company strategies to address these type of threats. Cor Radings (Senior Partner MTI Network) highlighted the importance of having a corporate social media strategy, especially for a sector as publicly exposed as maritime salvage. The Annual Meeting drew to an end with the Gala Dinner and the Social Day, which this year brought ETA delegates to the splendid Brasschaat Castle and to De Koninck brewery. 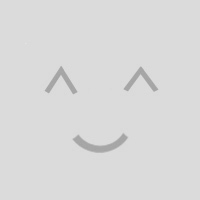 As every year, the ETA family could enjoy a relaxed atmosphere and discover the best local gastronomy. The ETA Secretariat thanks all delegates, guests and speakers for their attendance and active participation in another successful Annual Meeting. On top of that, we want to express our gratitude to all sponsors for their invaluable contribution that made possible the organization of our annual event.